An account of Robert Louis Stevenson's twelve day journey from New York to California in 1879, interwoven with a history of the building of the transcontinental railroad and the settling of the West. 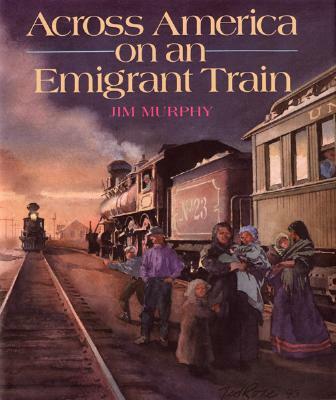 "The 19th century’s transcontinental railroads, explored via a delightfully effective narrative device: tracing the 1879 journey of Robert Louis Stevenson, who, at 29, was making an as-swift-as-possible journey from Edinburgh to Monterey, California. . . . A fascinating, imaginatively structured account that brings the experience vividly to life in all its detail: history at its best. Generously illustrated with period photos and prints; endpaper map; extensive bibliography, mostly of sources; index."